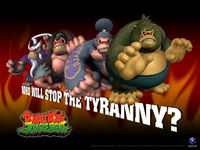 The Evil Kings are a group of four martial arts-using Kongs who appear as antagonists in Donkey Kong: Jungle Beat. 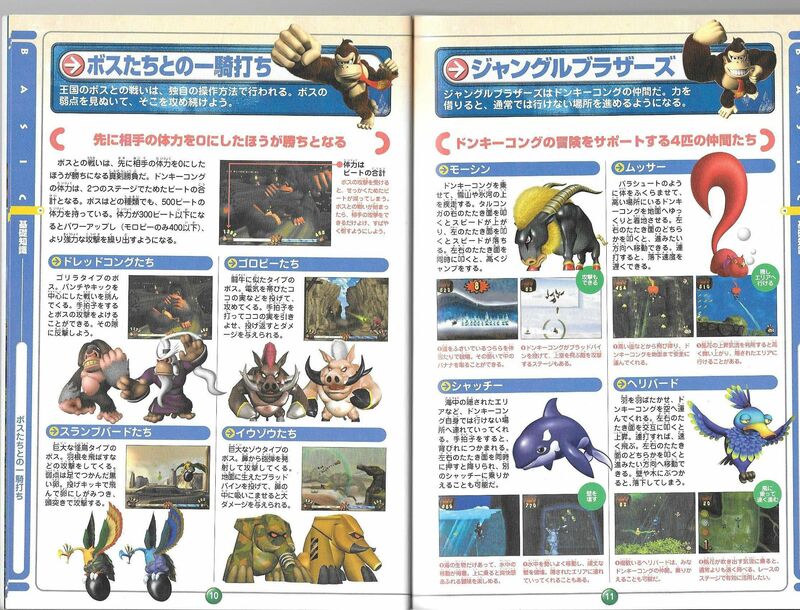 Unlike the game's other groupings of four bosses, the four Evil Kings are not simply texture swaps of each other, but have unique designs to go thematically with their fighting styles. After the Ghastly King is defeated, they appear at the ceremony to honor Donkey Kong's victory. ↑ Donkey Kong Jungle Beat Shogakukan book. Page 10. This page was last edited on April 22, 2019, at 14:33.